The Sultanahmet District of Istanbul is the former capital of Constantinople and Byzantium making it one of the top visited neighbourhoods in Turkey. As the centre from where the Ottoman Sultans and Byzantine emperors ruled, it also sits proudly on the UNESCO World Heritage list. 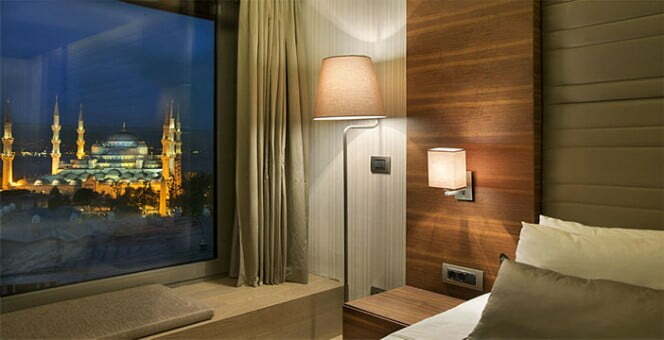 So it stands to reason, that most people when visiting Istanbul, want hotels in Sultanahmet district. Within walking distance to all attractions, choose from hundreds including budget, boutique and luxurious. For this article, we scoured reviews and the Internet to discover which Sultanahmet hotels are gaining the most admiration. 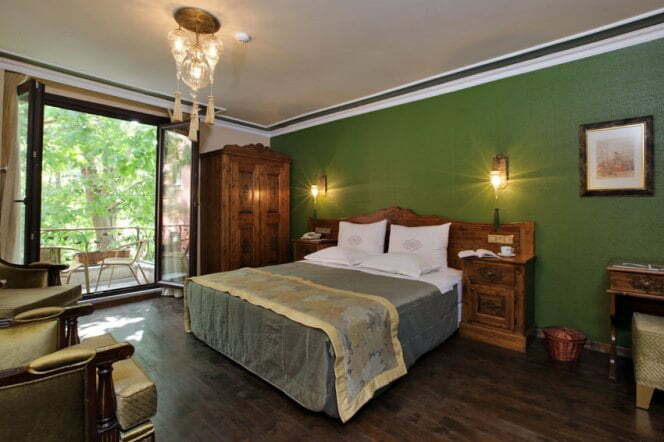 This hotel with 26 air-conditioned rooms scores favourably with visitors, not only because of its ideal location to historic sites such as the Blue Mosque and Hagia Sophia, but also because of the large range of amenities including free Internet access, rainfall showers and complimentary designer toiletry packs. The modern building and décor of the Boutique Saint Sophia perfectly complement its business centre and hall, making it perfect for the working traveller. This small establishment with just six rooms serves breakfast on the rooftop terrace with a stunning view over the Bosphorus. 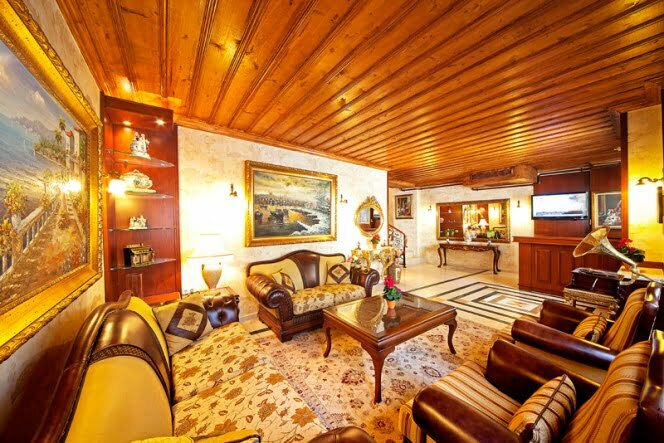 Thanks to the small size of the Dilhayat Kalfa Hotel, guests receive a personal one-to-one service from staff and management, and the rooms are decorated in a modern / Ottoman theme to provide basic comfort while introducing visitors to the vibe of former Constantinople. 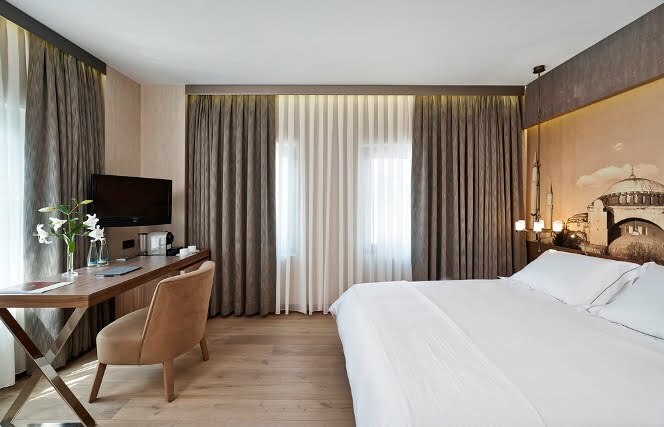 The well-known Four Seasons hotel chain brings their presence to the Sultan Ahmet district at a hefty price tag but décor, and refurbishment of this former Turkish prison is consistent with the Four Season brand, to emphasis luxury and comfort. Just a short distance from the former church and mosque of Hagia Sophia, there is also opportunity to upgrade from one of the 65 rooms to a gorgeous suite. Reflected in the décor running through public areas and into the rooms, the Hotel Arcadia Blue focuses on stylish and modern vacations. The restaurant view overlooking the Blue Mosque perfectly symbolises its close distance to the historical sites but should you tire of sight-seeing, chill out in the onsite sauna, steam, or sweat it out in the fitness centre. I would opt for the quiet lounge bar though. In the morning, guests slumber from their majestic four-poster beds into a modern bathroom with rainfall showers. 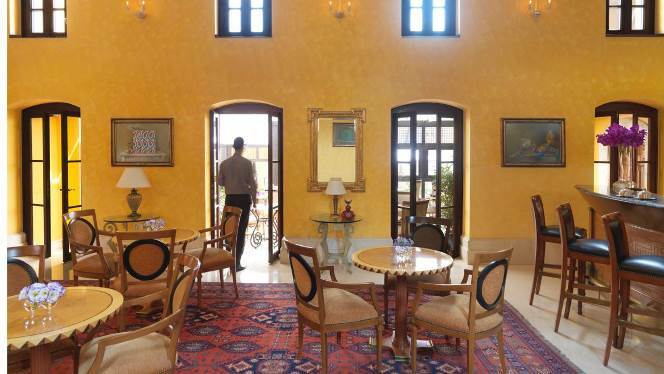 Although the décor blend of traditional and modern may seem odd, it has fused together well and the Rose Garden suites have run the Ottoman theme throughout all communal areas in the hotel. Some guests have complained about the lack of a room terrace but reviews score highly for breakfast, service by staff and of course the location, near all historical sites of the Sultanahmet district of old Istanbul. Disclaimer: I am a freelance writer for Hipmunk and we are currently working together on the #hipmunkcitylove project. Check back soon for more cool posts about the glorious city of Istanbul.